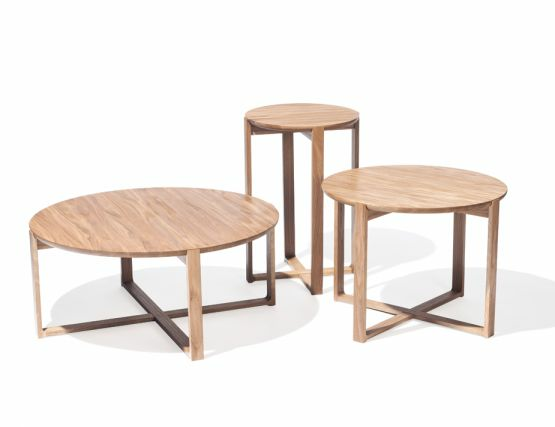 Isn’t it said that good things come in threes? 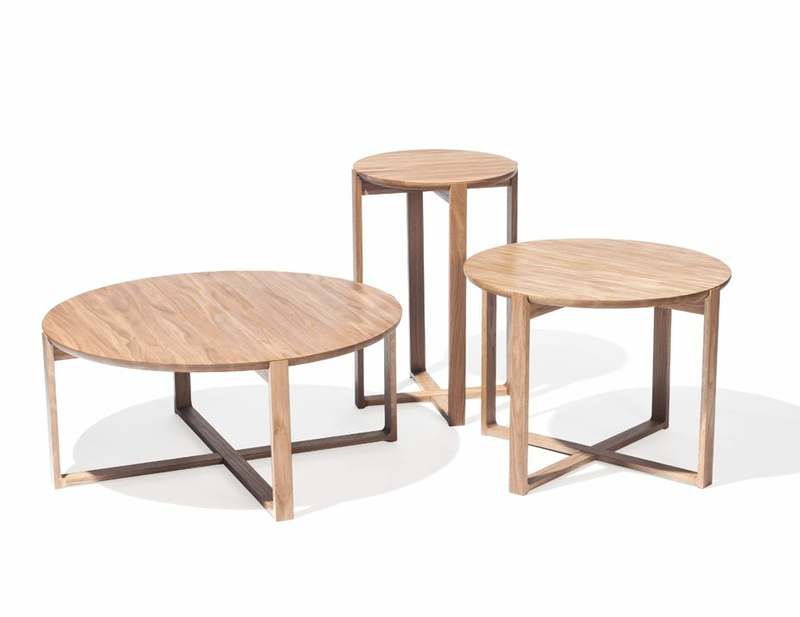 Kai Stania’s Delta coffee table group offers up three sizes so that you may group the varying tables together or choose one for your own individual space. Use these coffee tables wherever you need them to impart a lasting, organic inspired feeling to your interiors. Beautiful design is within your reach. 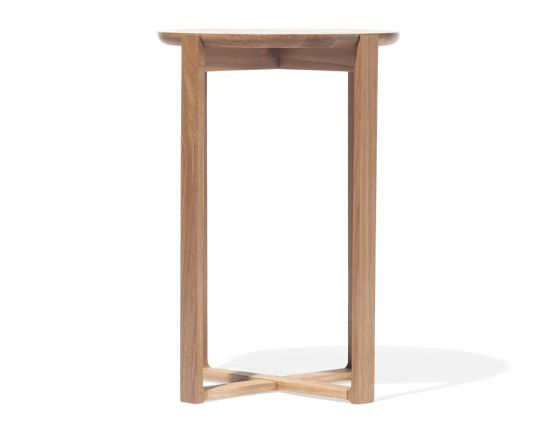 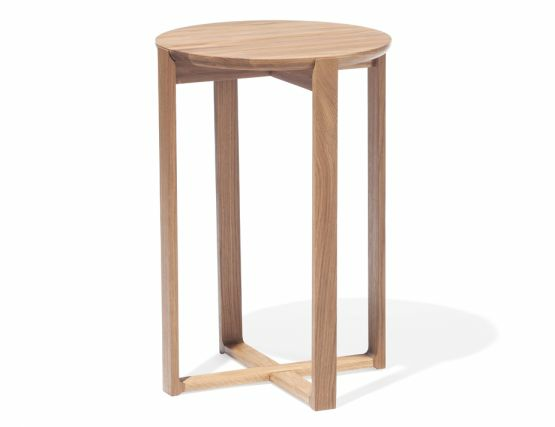 Kai Stania pairs simple, stately design with solid onatural oak and meticulous craftsmanship to make a perfect modern coffee table vignette. 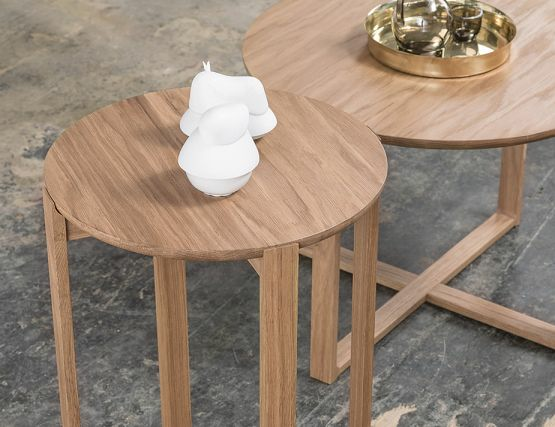 Introduced first at IMM Cologne in 2014, these chic and refined minimalist designs are crafted from solid oak and manufactured by legendary European furniture leader, TON CZ. 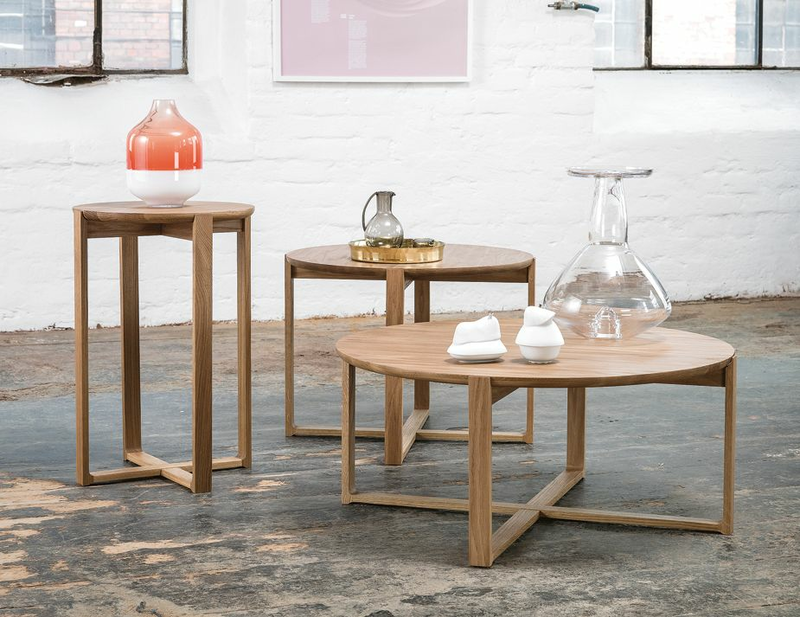 Known for his sharp eye for simple detail and assertive editing, Kai Stania’s collection of coffee tables is the perfect finishing point for today’s modern organic inspired living rooms. 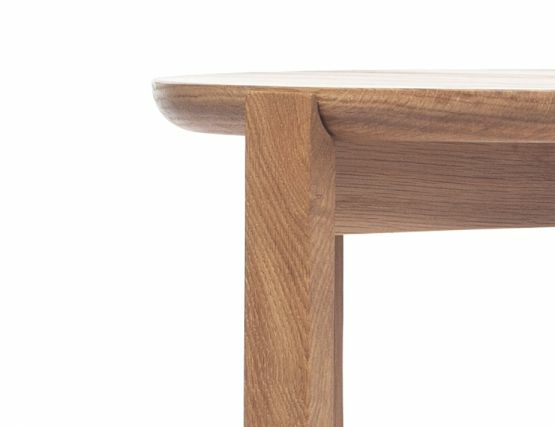 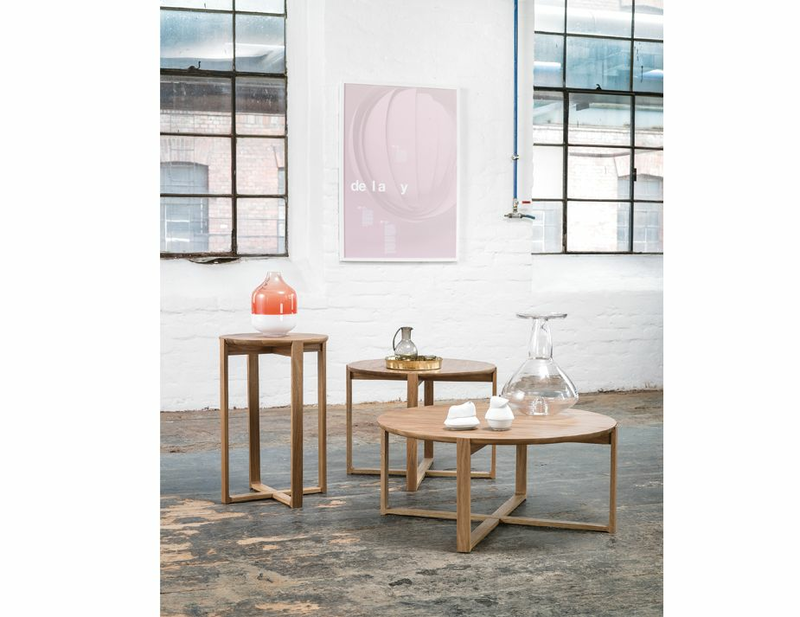 Pictured here is the solid oak Tall Delta coffee table.